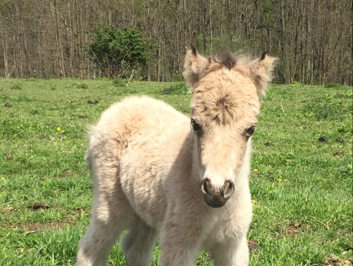 Our 2018 Foals are Arriving! 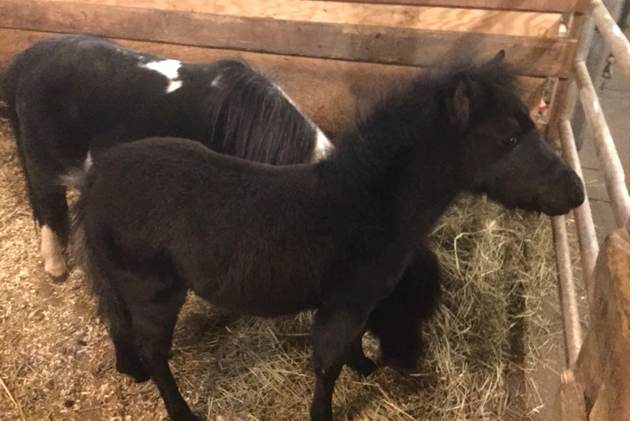 These are our Pure Falabella Foals for 2018! 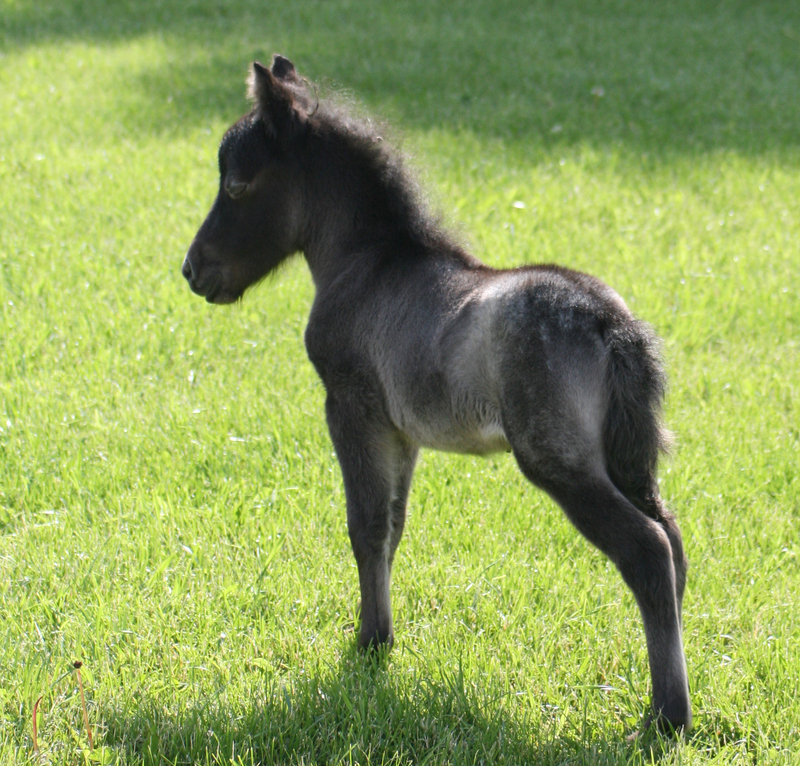 Hickory Springs foal or filly?
" 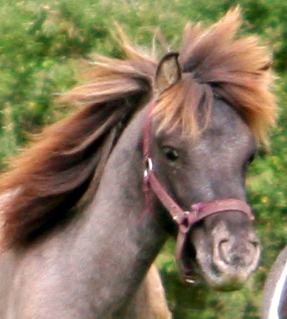 Best Bib and Tucker!" 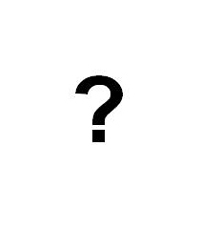 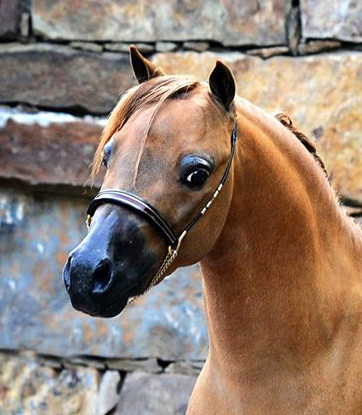 Hickory Springs is thrilled to announce the arrival of Call Me Spectacular! 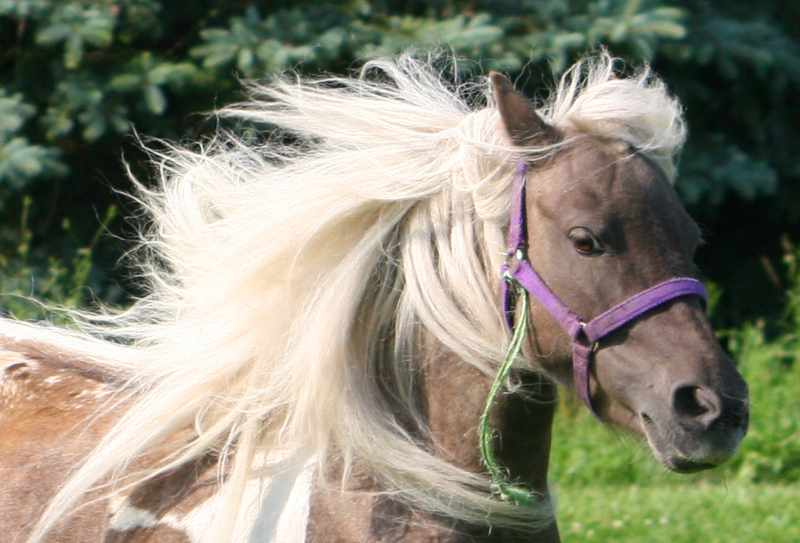 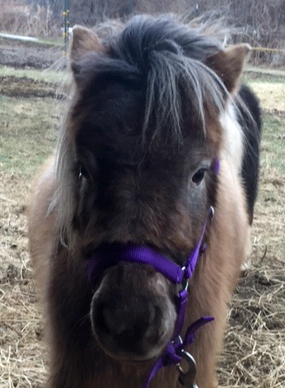 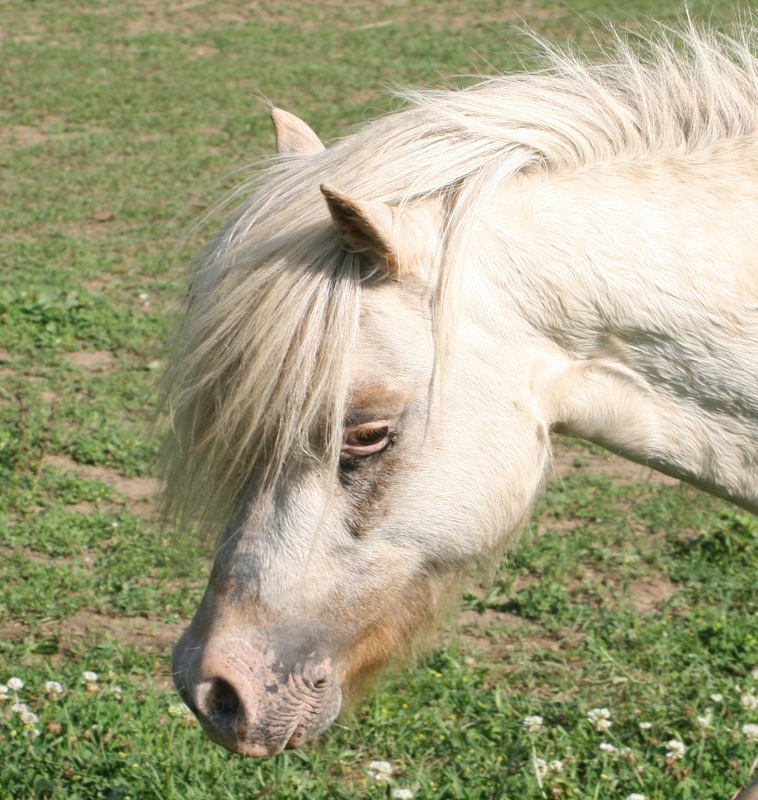 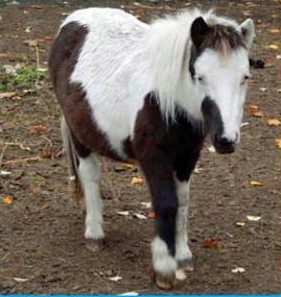 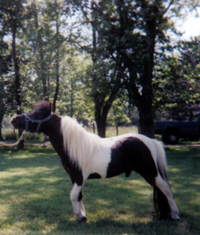 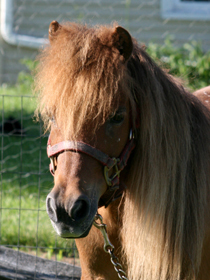 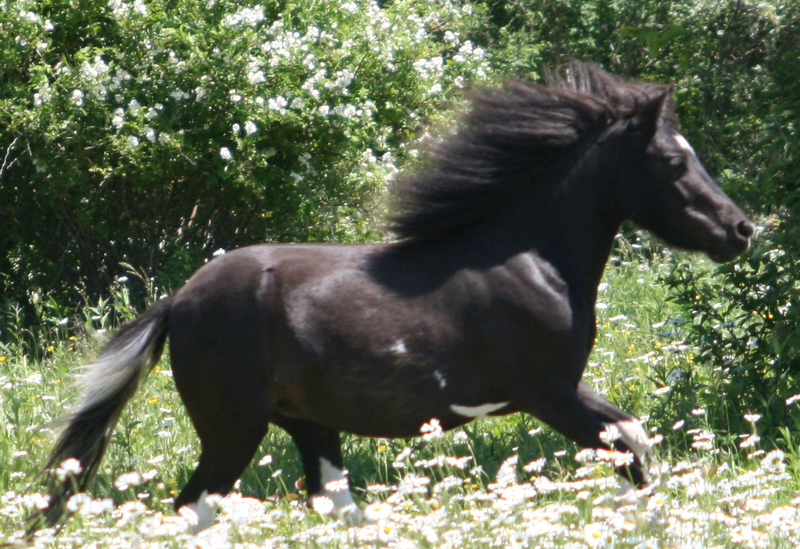 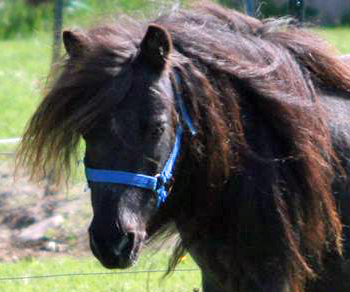 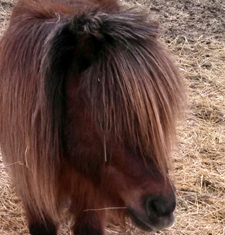 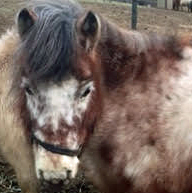 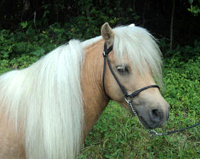 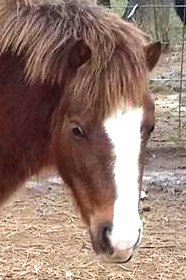 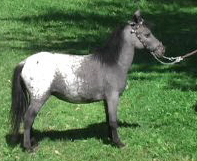 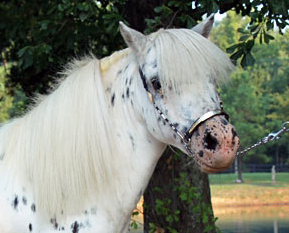 He is a stunning colt with a unique color and silver mane and tail. 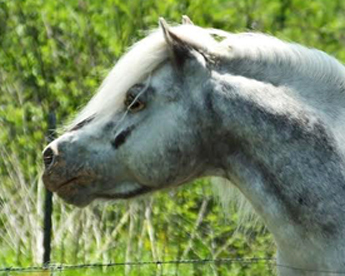 A nice combination of dam and sire!! 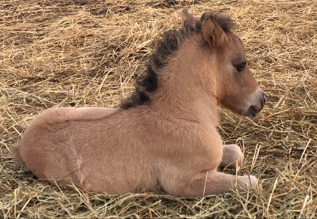 Below are our 2017 Foals! 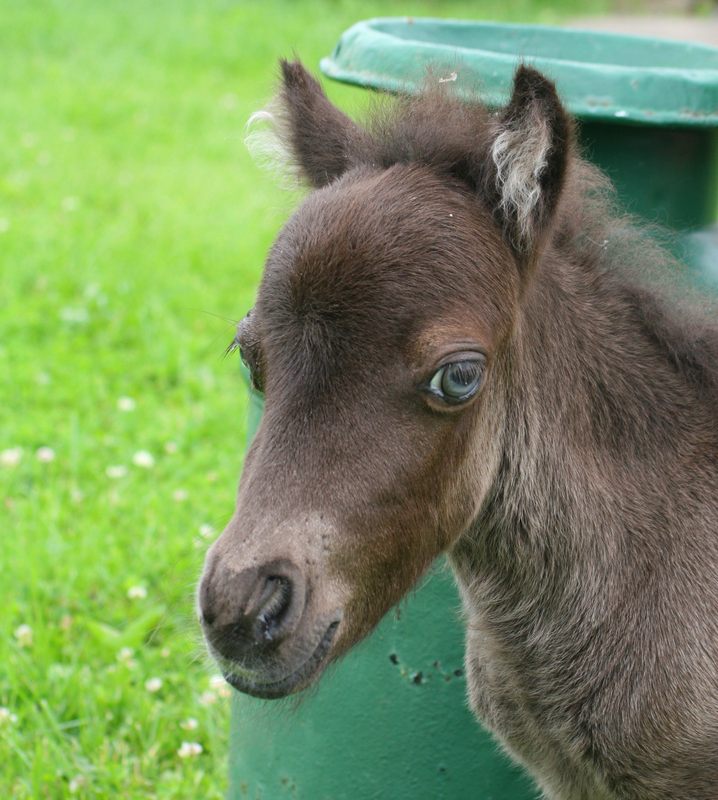 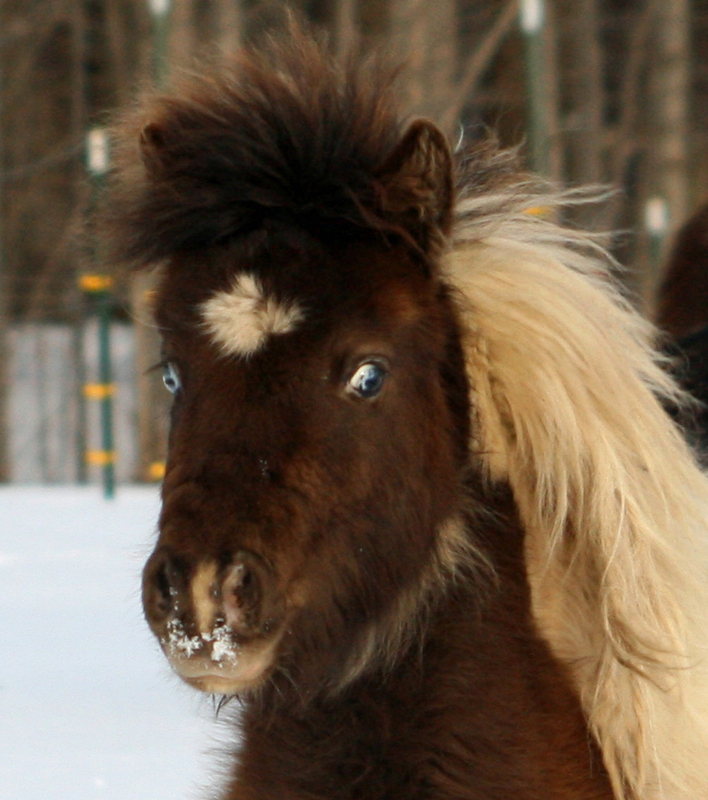 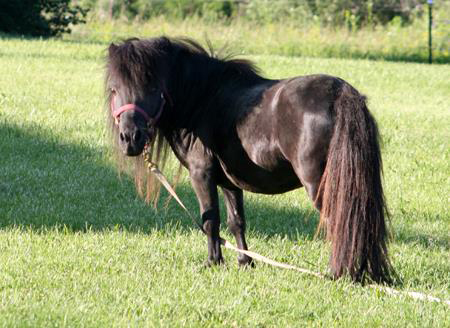 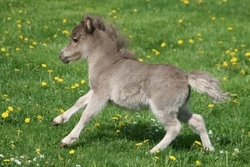 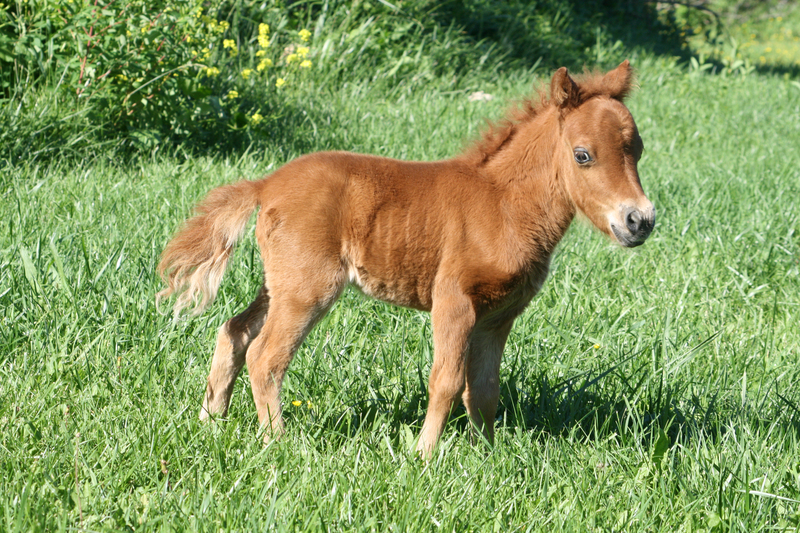 It's a tiny Bay Appy colt! 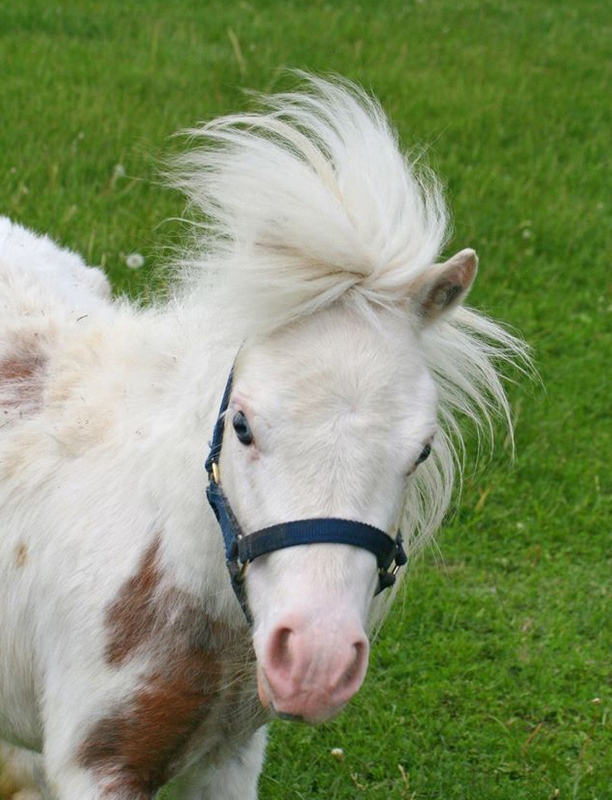 It's a Pure Falabella Filly...RETAINED! 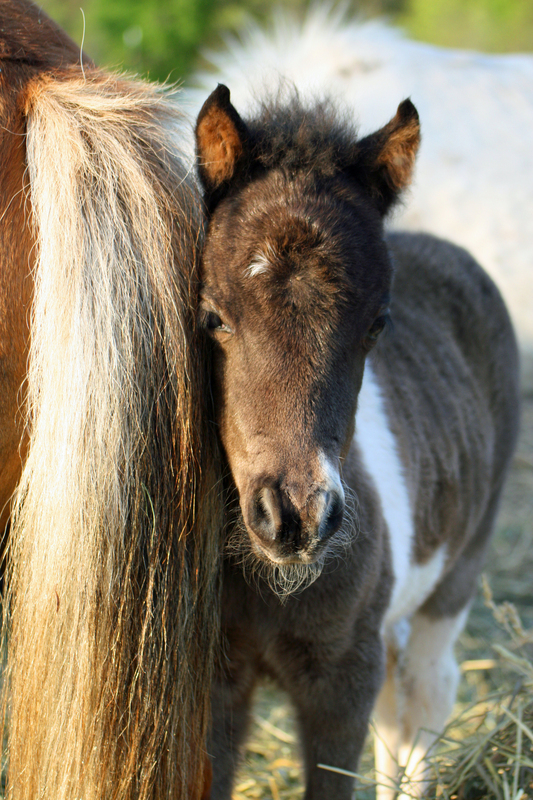 We are so proud of this year's foal crop! 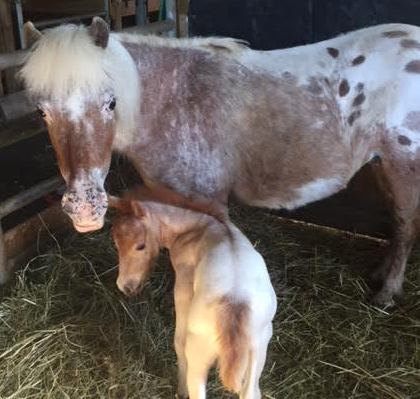 We have a beautiful tiny Appaloosa Buckskin Colt! 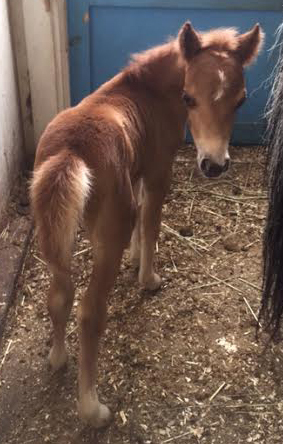 2016 Foal Crop has begun, and what a Crop it is...Seven fillies and two colts So Far! 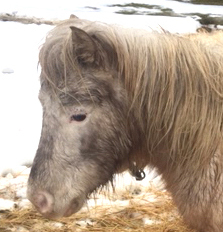 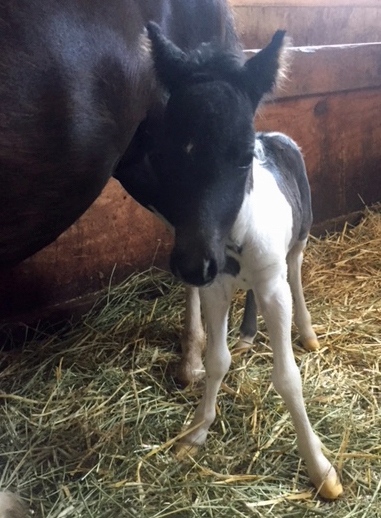 We have a stunning tiny Black Fewspot Colt! 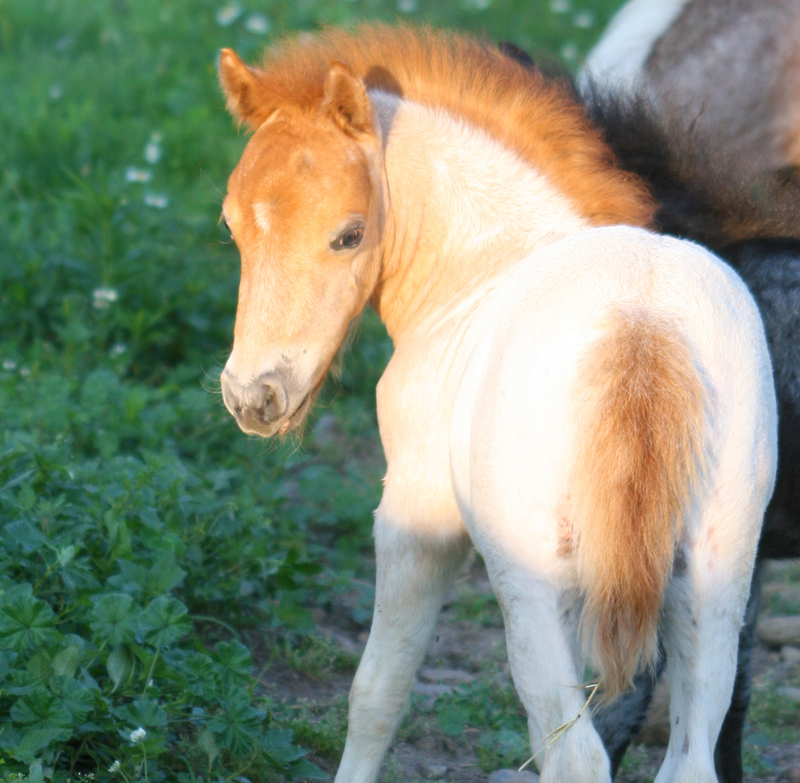 It's a Pure Falabella Colt...RETAINED! 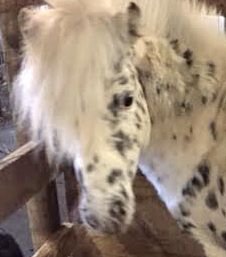 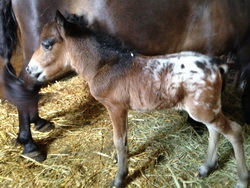 Beautiful American Miniature Appaloosa Fewspot Colt! 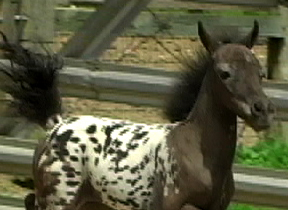 Pure Falabella Black Appaloosa Filly! 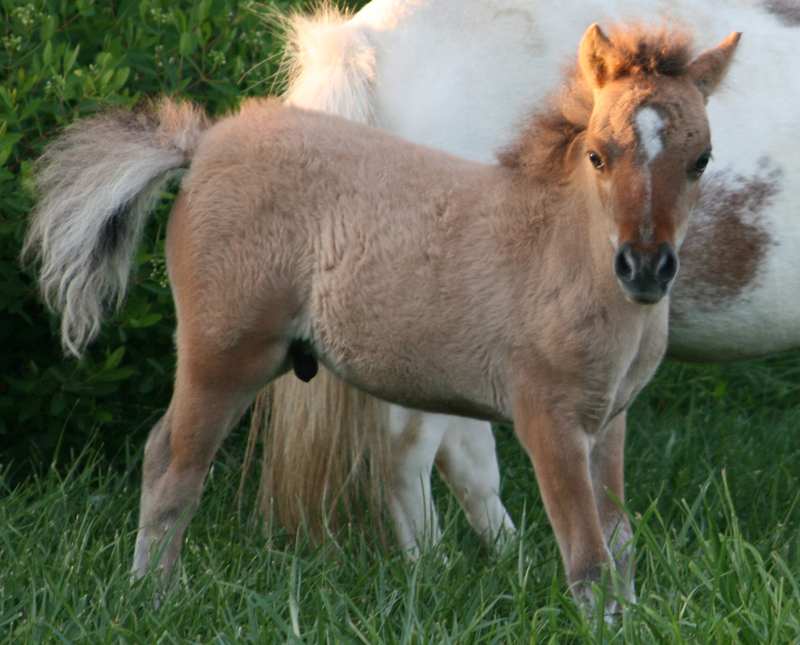 It's a Pure Falabella Filly...SOLD! 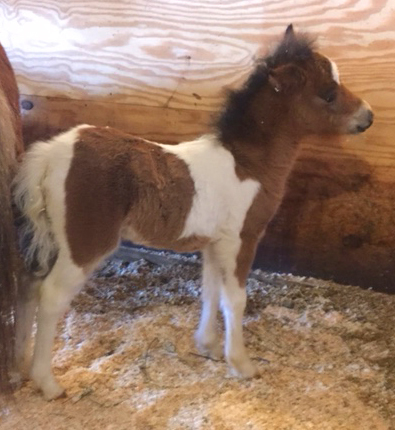 It's a Pure Falabella Filly SOLD! 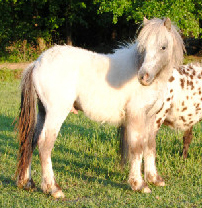 Tiny Pure Falabella Foal Expected from this pair in 2018! 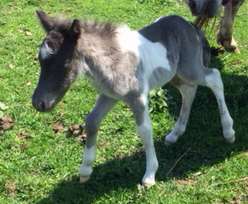 Beautiful American Miniature Appaloosa Foal Coming Soon! 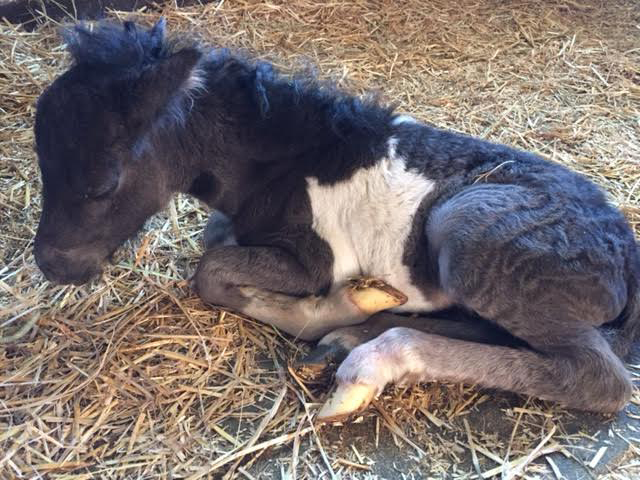 It's a a lovely Silver Appy Filly! 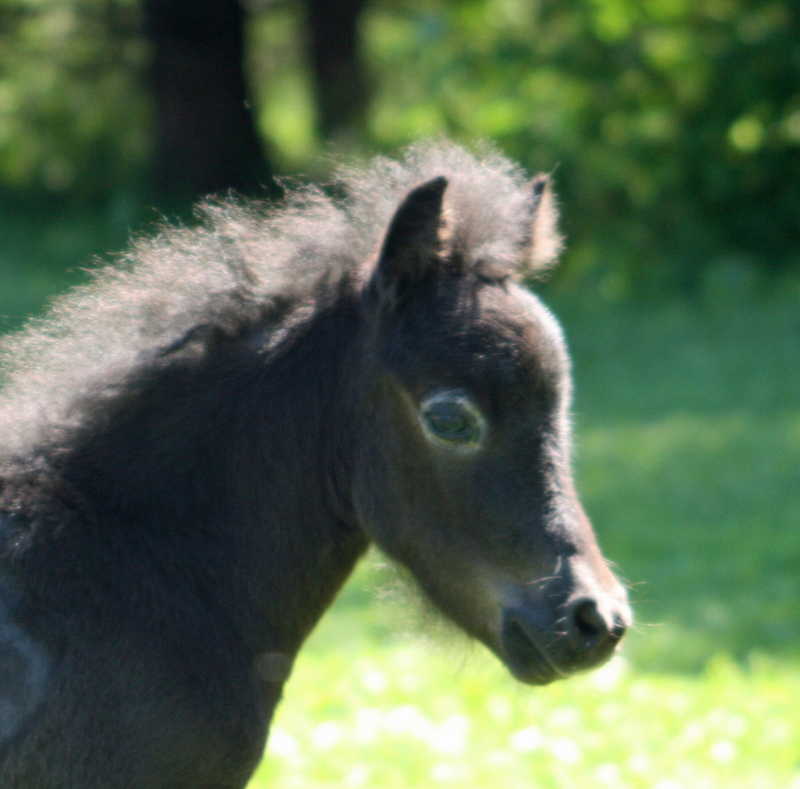 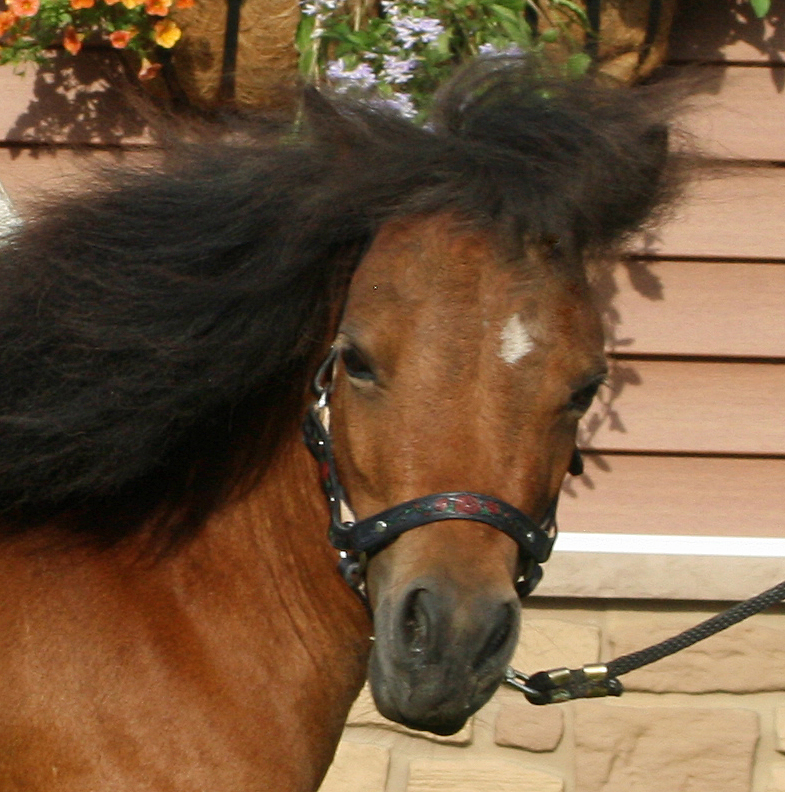 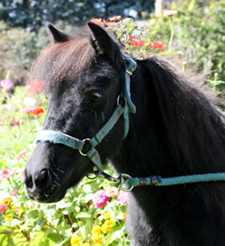 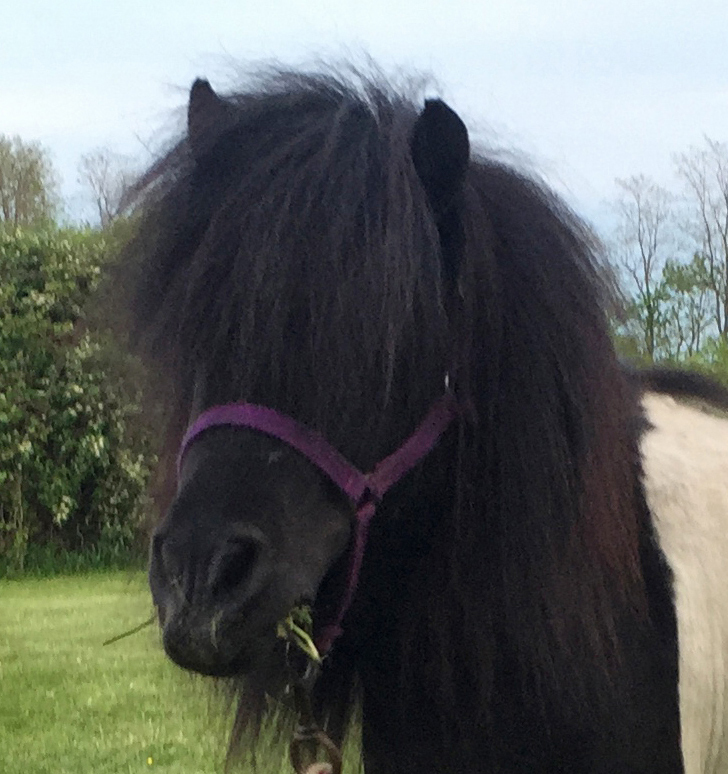 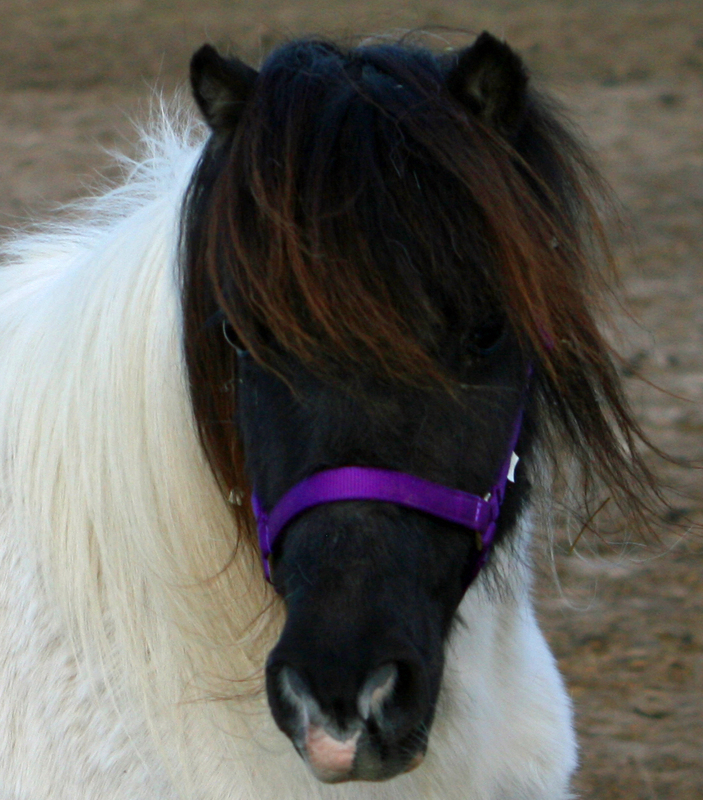 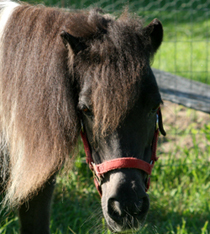 Beautiful Falabella Blend Foal Coming Soon! 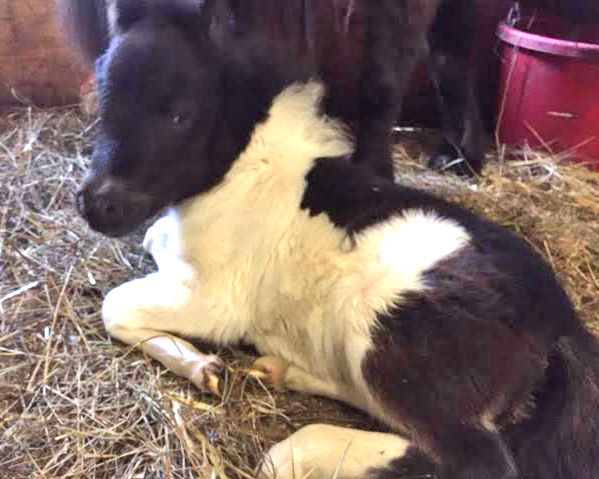 It's a Falabella Blend Colt! 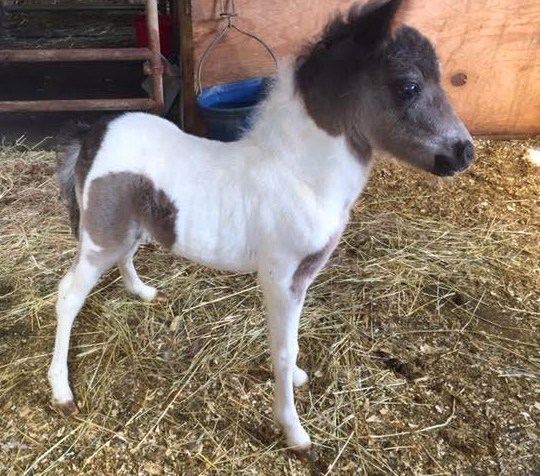 We are thrilled with this tiny and petite Pintaloosa filly! 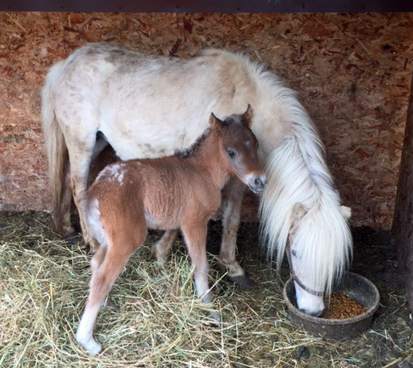 Chelsea and Saffron are doing well. 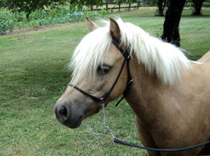 Hickory Springs Mad About Saffron! 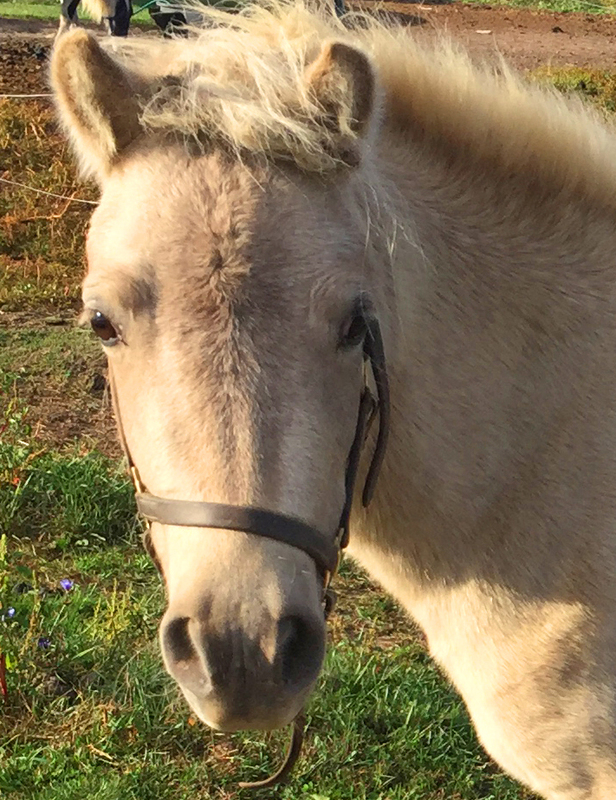 Foaled on April 25, 2015, Retained! 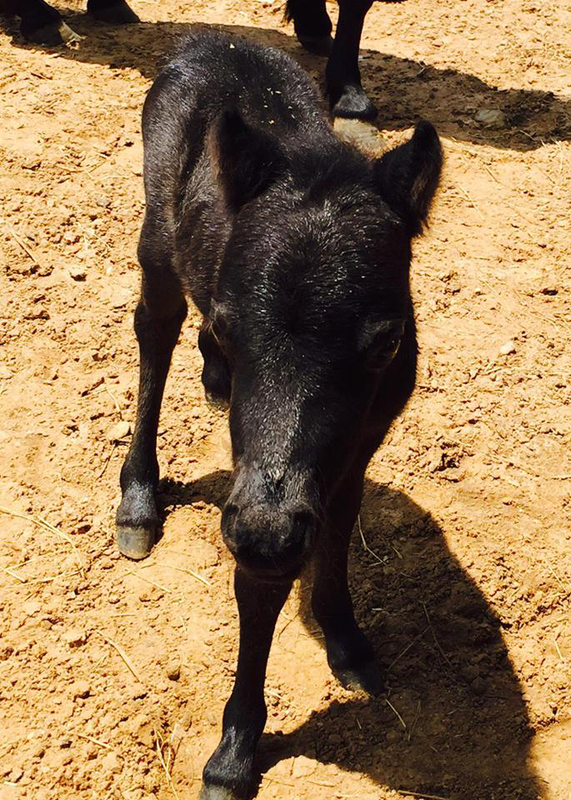 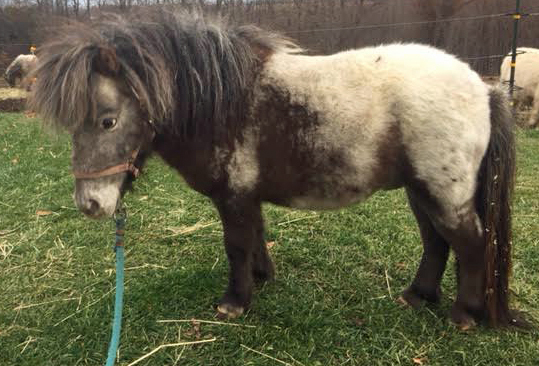 Foaled on April 3, 2015 SOLD! 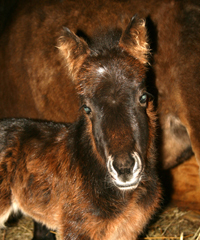 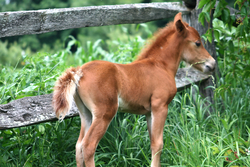 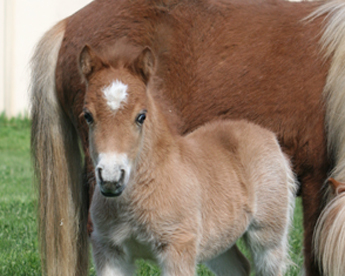 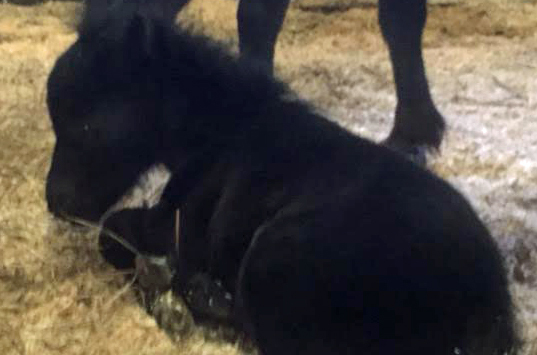 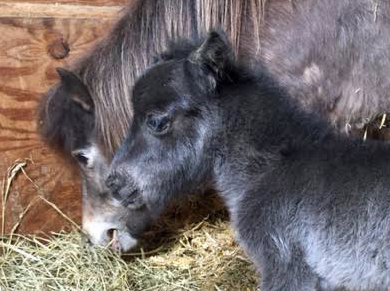 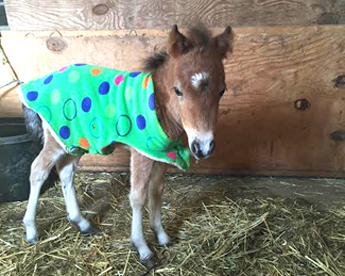 The resulting foal should be tiny and beautiful, and she is! 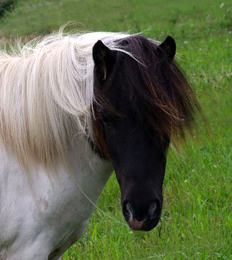 Old Falabella lines direct to Chianti! 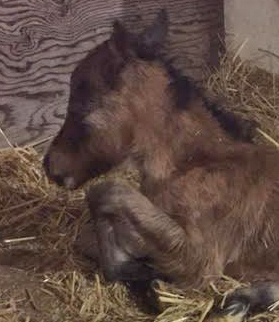 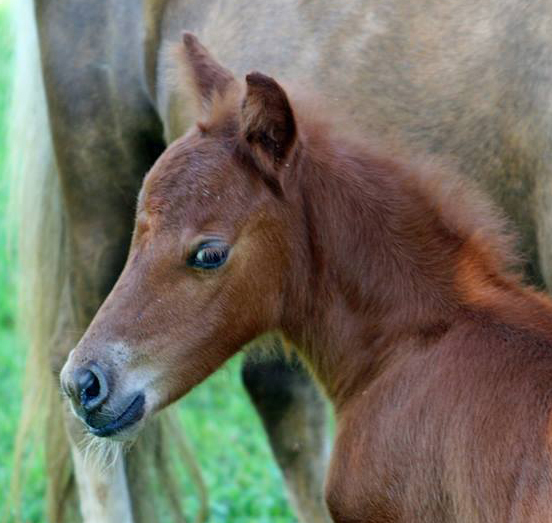 Check out our first filly of 2014! 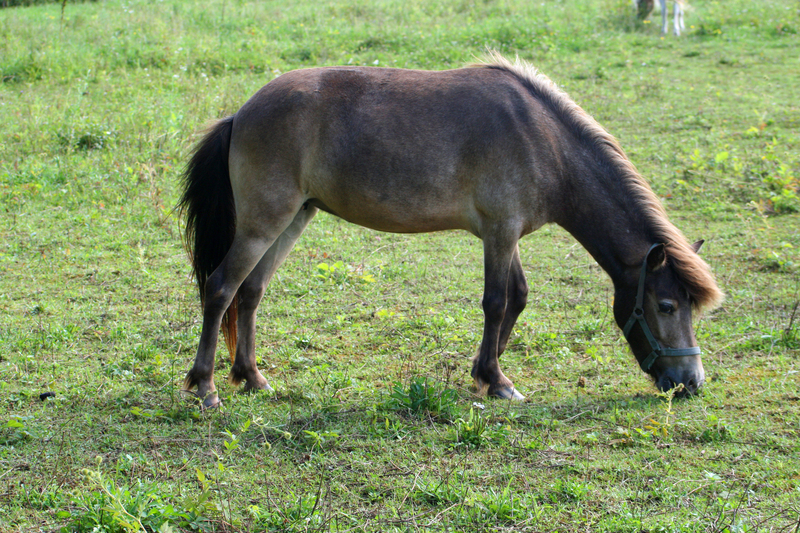 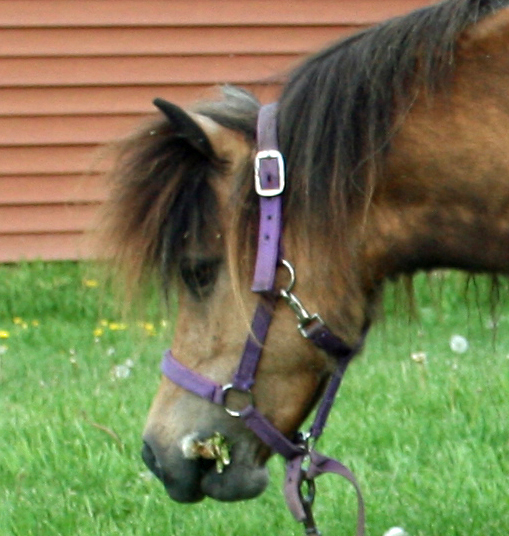 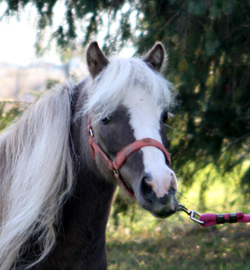 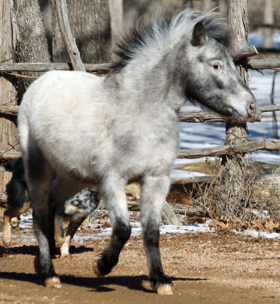 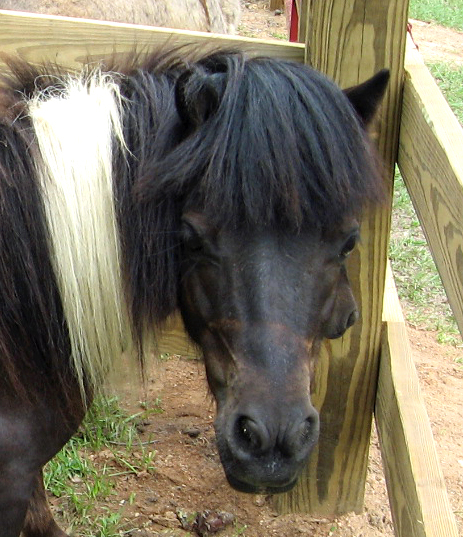 These two Falabella miniature horses have produced a lovely Buckskin Appaloosa filly for us! 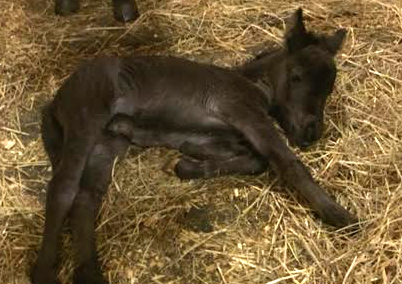 We could not be happier with our very first foal on the ground for 2014! 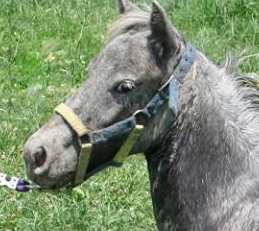 Foaled on March 24, 2014, Retained! 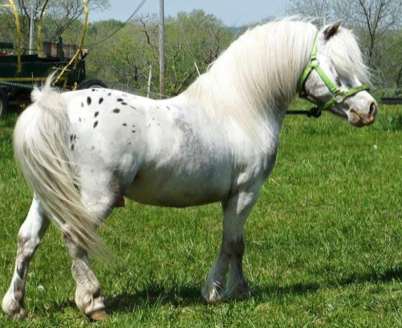 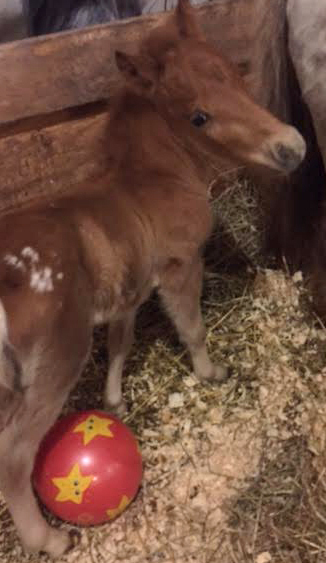 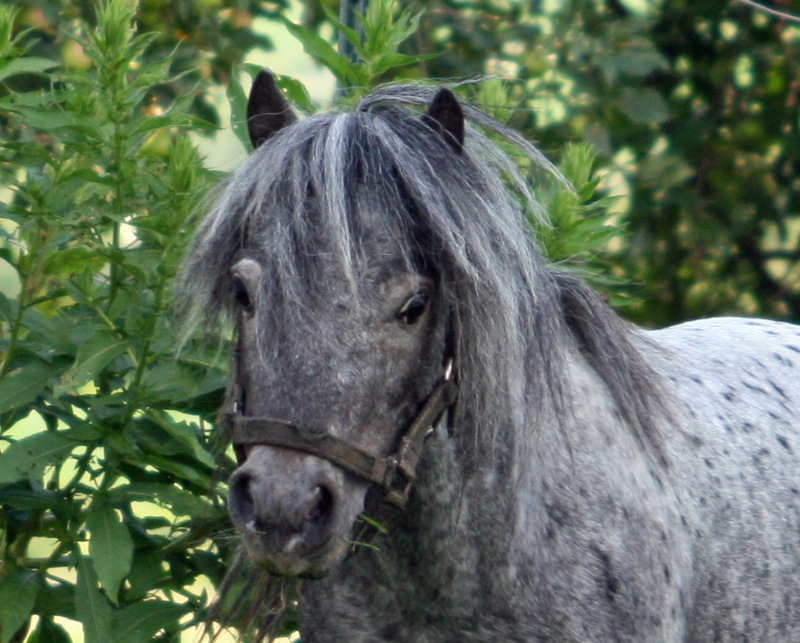 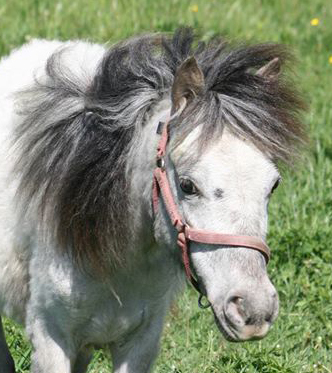 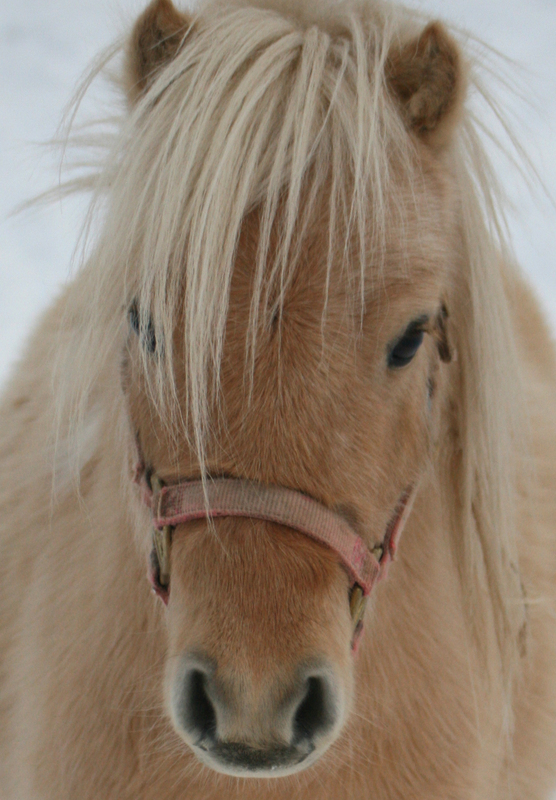 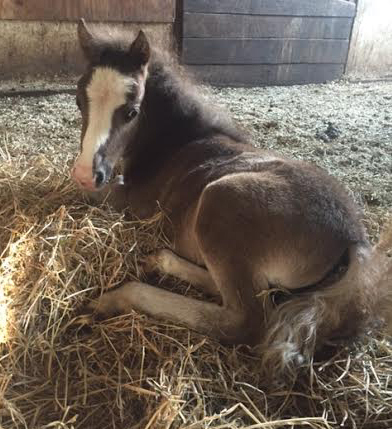 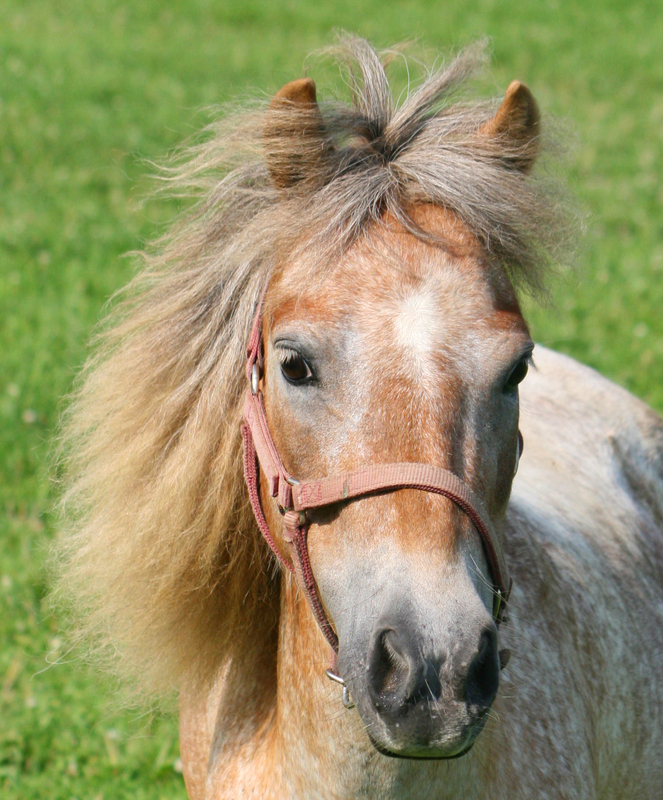 Hickory Springs is thrilled to announce the arrival of Lone Star Bluebelle! 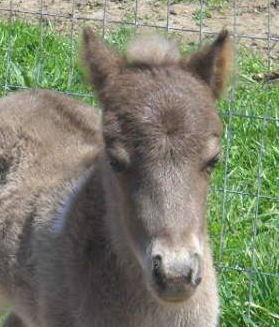 She is a beautiful and tiny filly that looks just like her dam. 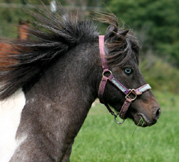 Sold - Congrats to Pam and her family on the purchase of Bluebelle! 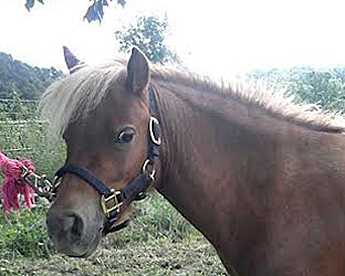 Foaled on April 24, 2014 SOLD! 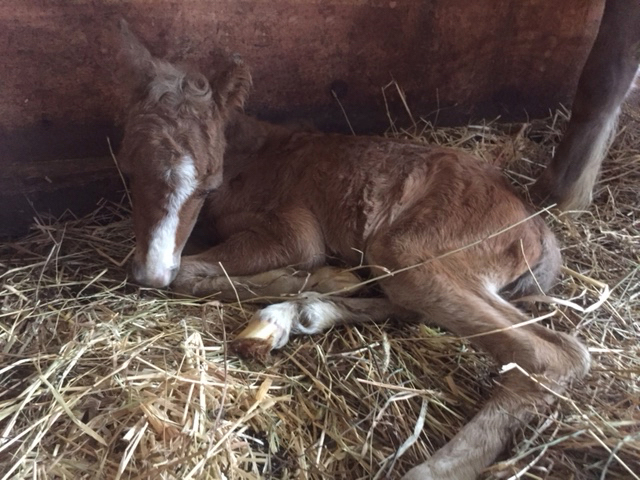 Our very first colt of the year has arrived...a gorgeous bright red chestnut with socks! 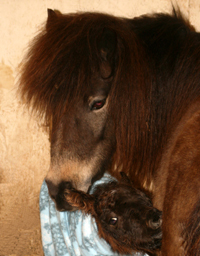 Dam and foal are doing great. 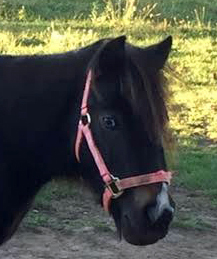 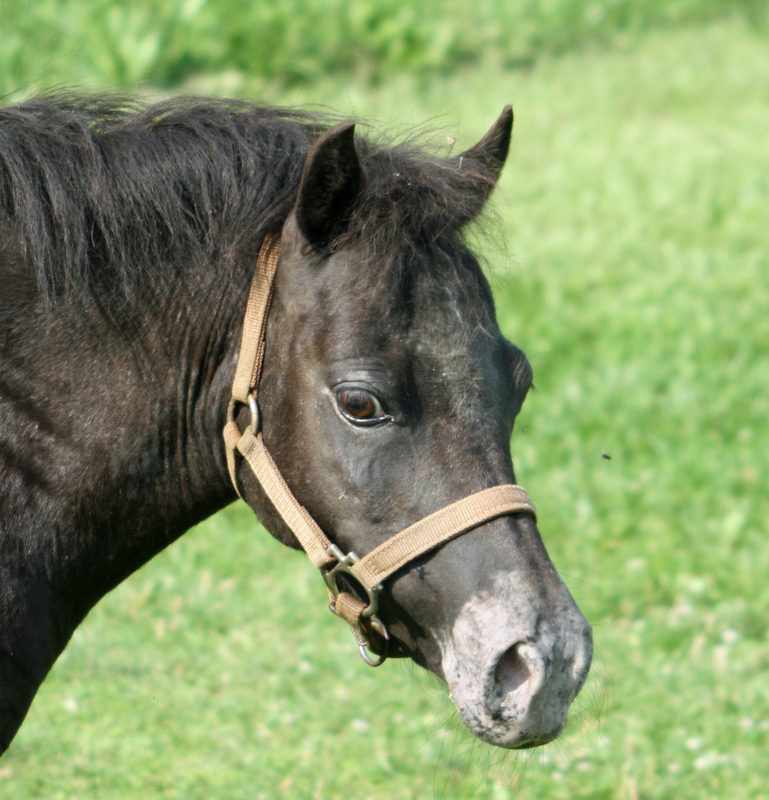 Foaled on June 29, 2014 Sold! 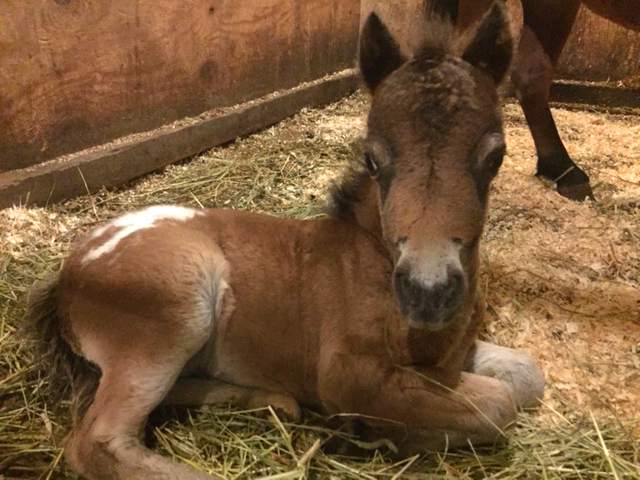 Isis delivered a beautiful bay near leopard colt for us. 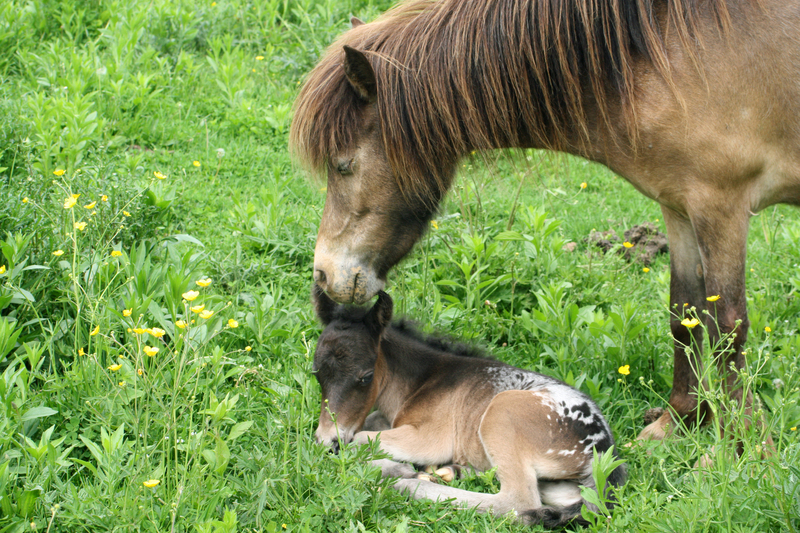 Dam and foal are doing well.